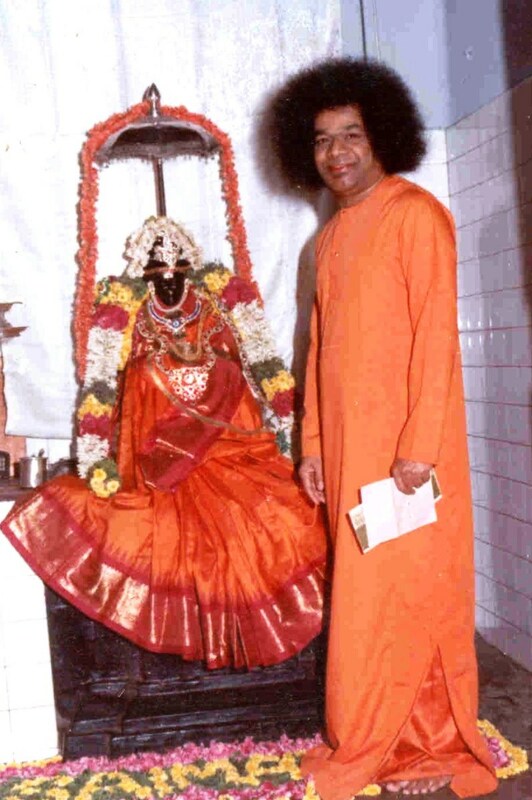 Aravind Balasubramanya has spent more than 2 decades with Sri Sathya Sai Baba. He has studied under Baba and been His photographer. “I am Sai Baba”, was the calm but determined reply. “Worship me every Thursday, the Guruvar (the Sanskrit name for Thursday which also means - the day reserved for the Guru or Master). That was the first time ever that some interest was aroused in Puttaparthi and the neighboring regions about the name Sai Baba. And since then, the name gained more and more traction along with several criticisms and controversies. 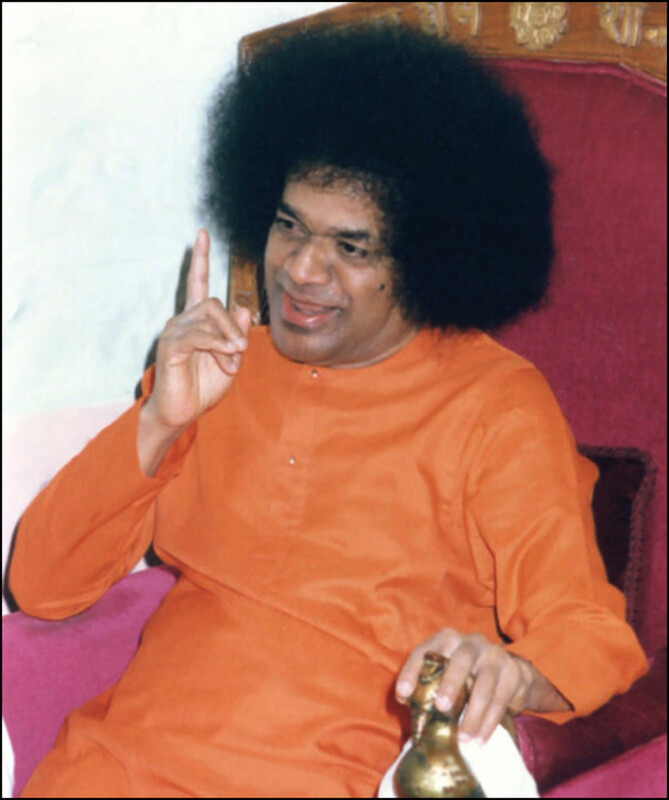 One often stated ‘fact’ by critics is that Swami assumed the ‘successful and popular’ name of Shirdi Sai Baba. With the objective of finding out the ‘truth’ behind this ‘fact’, I plunged into research. The revelations are indeed revealing! Rather than debate and discuss, I would invite every reader to personally study the two ‘Babas’ and arrive at their own conclusions. However, I will definitely share some interesting episodes. This episode is often considered as Baba’s revelation that He would be crossing the border of life. The thought that struck me was this - while the philosophical meaning of Seemolanghan is definitely the crossing of life’s border, the straightforward meaning is the crossing of a geographical border. Was Baba signifying that He would cross over from Maharashtra (then called Central Provinces) into Andhra Pradesh (then called Hyderabad)? Interesting right? 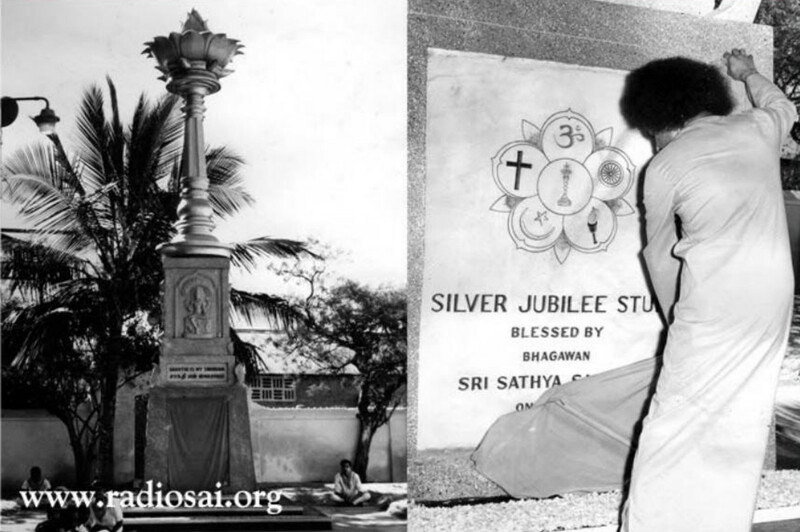 Then my research revealed some amazing things that Sathya Sai Baba ‘did’ for Shirdi Baba. It is absolute foolishness that I write as if the two Babas are different but then, this is intended for the people who feel that way and so I choose my words thus. There have been several movies made on the life and teachings of Shirdi Sai Baba. However, the first and the most popular one had Sudheer Dalvi in the lead role and award-winning Indian actor, Manoj Kumar in the supporting role. It was directed by Ashok V Bhushan. 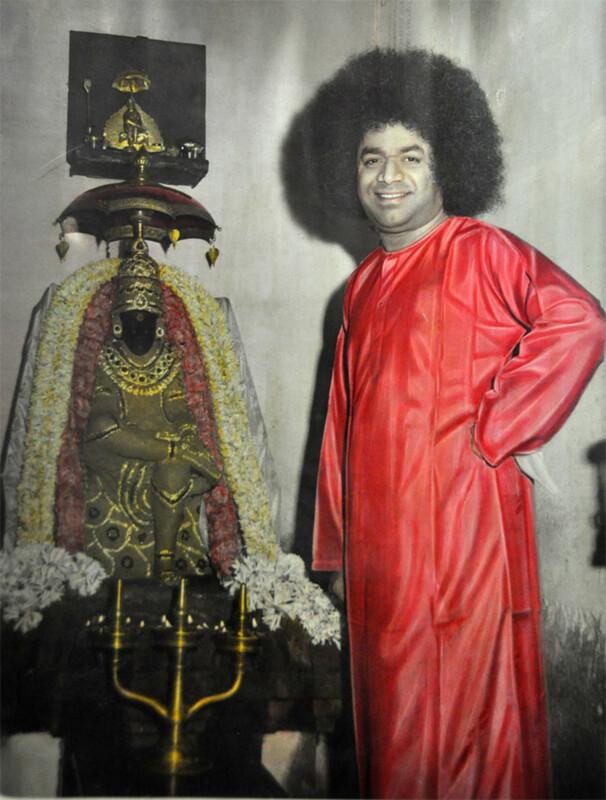 Titled Shirdi Ke Sai Baba, it was one of the top movies in its year of release, 1977. There is no denying the fact that the movie did a lot of good in terms of promoting the ‘popularity’ of Shirdi Baba. Now comes the amazing discovery. This whole movie was silently initiated by Sri Sathya Sai Baba, my dear Swami! Research shows that the producer of the movie is Sarla Charities Trust which was owned by Sarla Shah, the wife of Sri Indulal Shah, a grandsire in the Sri Sathya Sai Organizations who came to Swami in 1965. 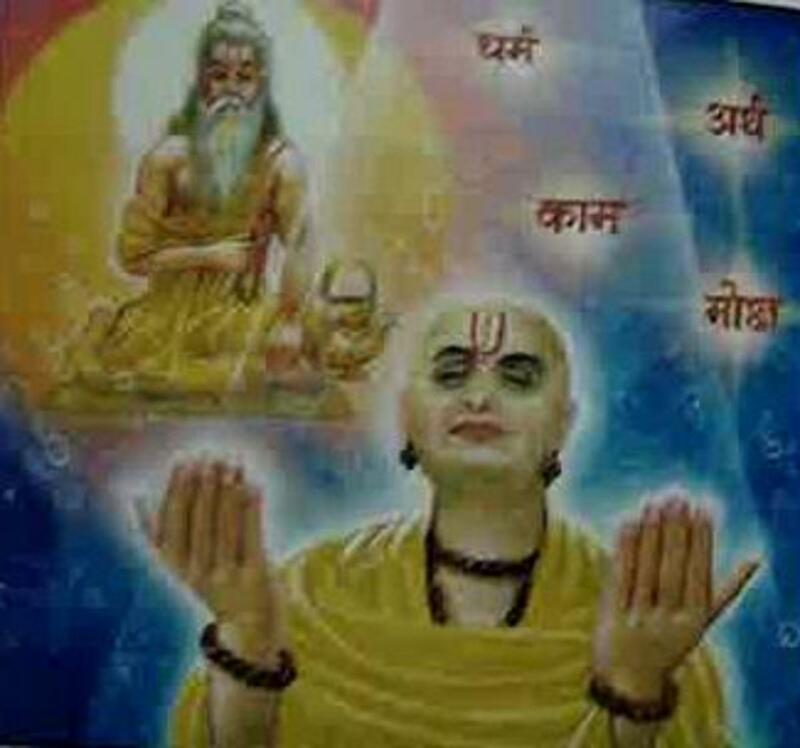 The movie had several songs sung by devotees of Bhagawan Baba - Pandurang Dixit and Anup Jalota. In fact, that movie has several shots where one can clearly see the image of Bhagawan Sri Sathya Sai Baba along with Shirdi Baba! The first screening of the movie happened in the Bangalore ashram of Bhagawan Sri Sathya Sai Baba - Whitefield - where Sri Manoj Kumar and his troupe had assembled to view it along with Swami! While the ‘His-story’ behind this movie’s production was an interesting find, another find turned to be even more interesting. And that was a fitting tribute that Sathya Sai seemed to pay to His previous body. 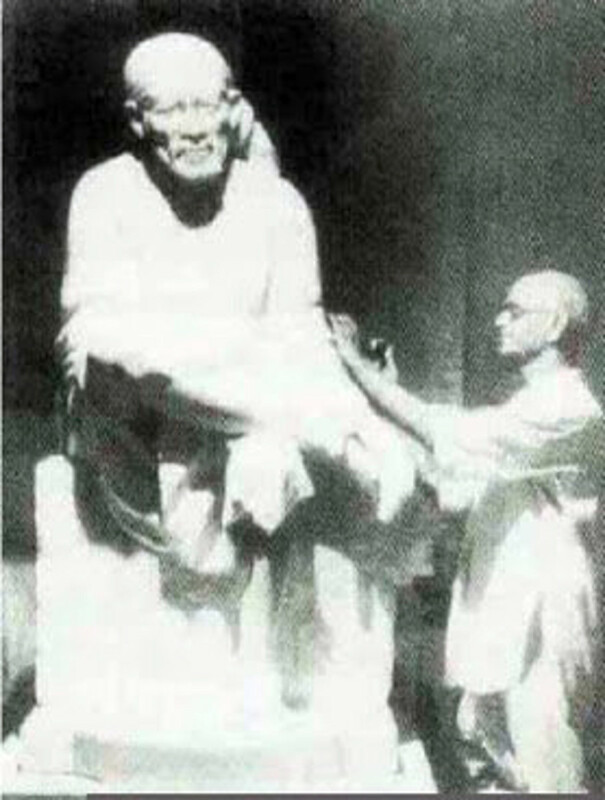 The Shirdi Baba idol installed at Shirdi in 1954 being made by sculptor Balaji Vasant. 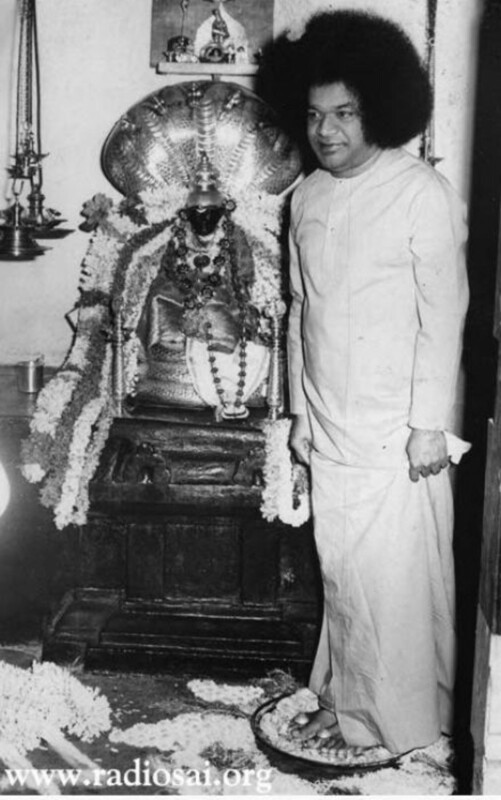 Just imagine my excitement when I got to know that the FIRST-EVER IDOL INSTALLATION for Shirdi Sai Baba was done by Sri Sathya Sai Baba in 1949 at Guindy, Chennai (erstwhile Madras)! The unforgettable and now-famous marble idol of Shirdi Baba in the Shirdi temple itself came into being much later, in 1954, 36 years after the Mahasamadhi of Baba in 1918. The story of how the idol came about is beautiful and divine no doubt, but it is equally divine to learn the story of how the first-ever Shirdi Baba idol came to be made at Guindy. Even before we delve into that story, we should get a background of the happenings at Guindy. I gathered these from the books Lokanatha Sai by Smt.Leela and Sai Baba: The Man of Miracles written by Howard Murphet. 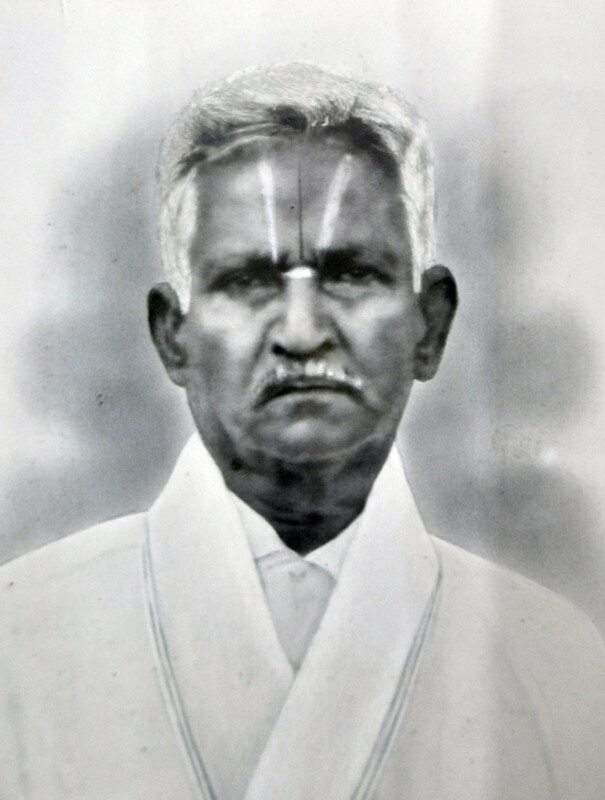 Lokanatha Mudaliar’s father owned a fertile piece of land in Guindy at the turn of the 19th century. In 1904 a wandering siddhipurusha (holy man with some miraculous powers) asked permission of him to build a tomb for himself there. 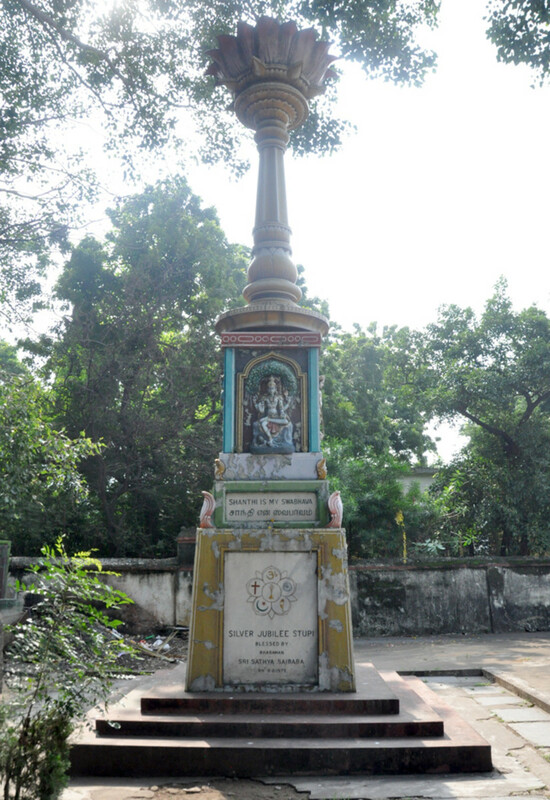 The latter gave permission and the holy man prophesied that to the right of his tomb there would be a temple to a Mahatma (great soul), and to the left an industrial estate. The holy man lived a hundred and twenty-five years of age and then he entered the tomb, went into mahasamadhi on the Guindy land. However, before his prophecy could be fulfilled, a black magician from Gujarat began to reside on that very land in the 1940s. Everyone feared him but not Lokanatha Mudaliar (of the book Lokanatha Sai fame written by his daughter Smt. Leela) who was now the owner. Under the supervision of a bailiff, he proceeded to demolish the black magician’s hut illegally built on his site. 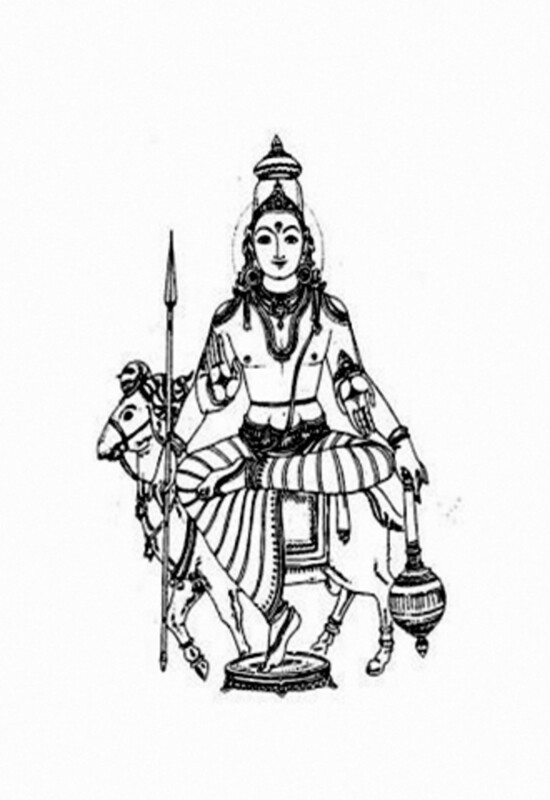 It was love at first sight and the bonding of a lifetime for Lokanatha who had found his Lokanatha (literally translates as Lord of the World). Waving His hand and creating a talisman, Swami put it around Lokanatha’s neck and also materialized a lime fruit to be kept under his pillow as he slept at night. Later on, Swami also guided the family members to dig at a particular location on the land where they found the remains of a dead goat and chicken. 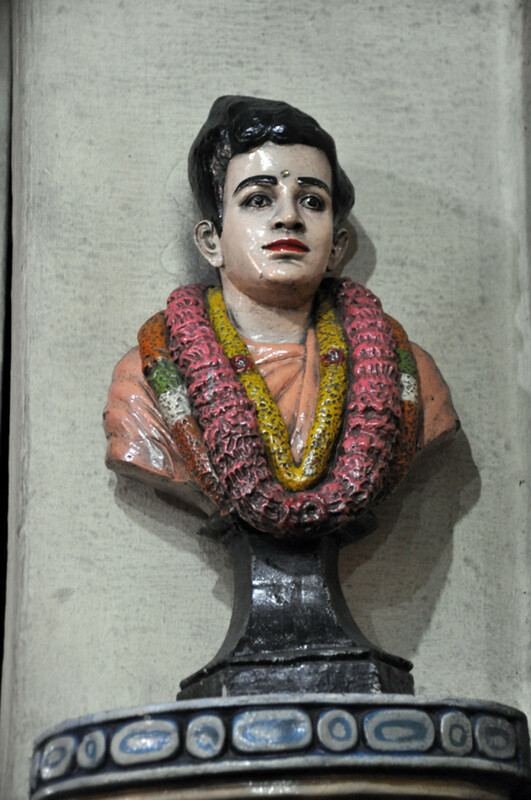 Once all the traces of witchcraft were removed, Swami blessed Lokanatha Mudaliar and told him to come to Puttaparthi. 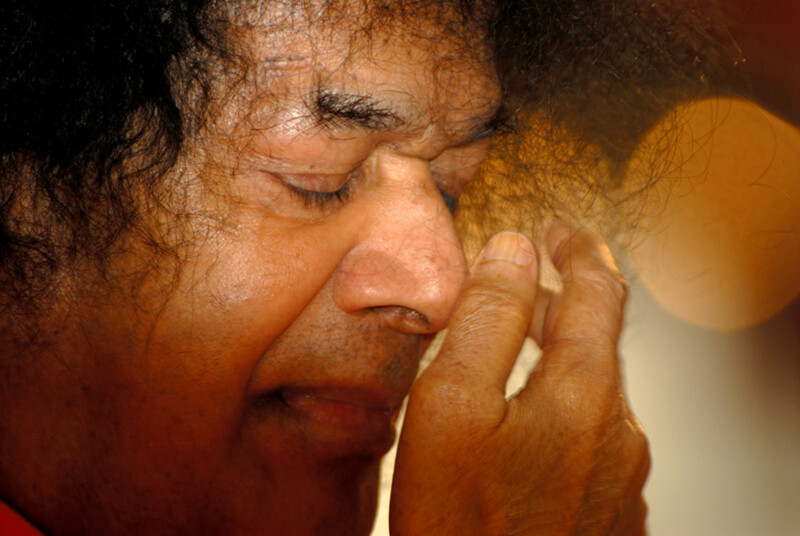 We often think that blessed indeed are those that are ‘invited by Swami’ to come to Puttaparthi. 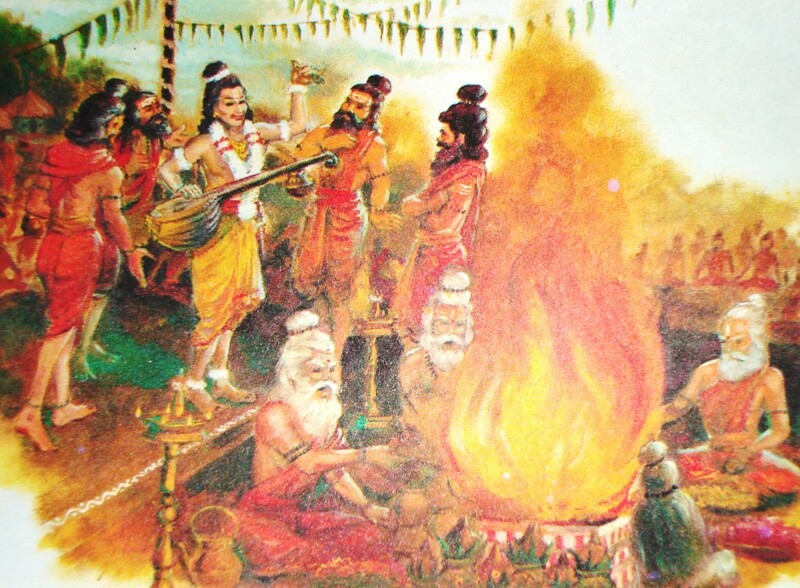 But, we should realize that each and every one of us have been invited, else we would never have made it to Parthi! At least that is what the story of a disciple of Swami Sivananda teaches us. Once Lokanatha Mudaliar made that blessed trip, his whole life changed. He was convinced that he had come face to face with God on earth and wanted to build a home for Swami on the land. But Swami had other plans. It was Shirdi Baba who came in Lokanatha Mudaliar’s dream and told him to construct a temple for Him instead of one for Swami. Now, Shirdi Baba was a totally unknown figure for Lokanatha Mudaliar who woke up next morning wondering what to do since he was sure that a divine personage had come in his dream. As he was between the two horns of dilemma, the postman brought a letter to his doorstep. It was from his Swami with exactly the same instructions of Shirdi Baba! Meanwhile, a sculptor in Madras was having recurrent dreams in which he was told to proceed to Guindy where the work of his life awaited him. The dreams were so insistent that the sculptor finally took the train and alighted on the platform at Guindy. There he was accosted by a man who knew his name and who escorted him to Lokanatha Mudaliar. He introduced the sculptor as the designer for the Shirdi Baba idol and simply departed never to be seen again! 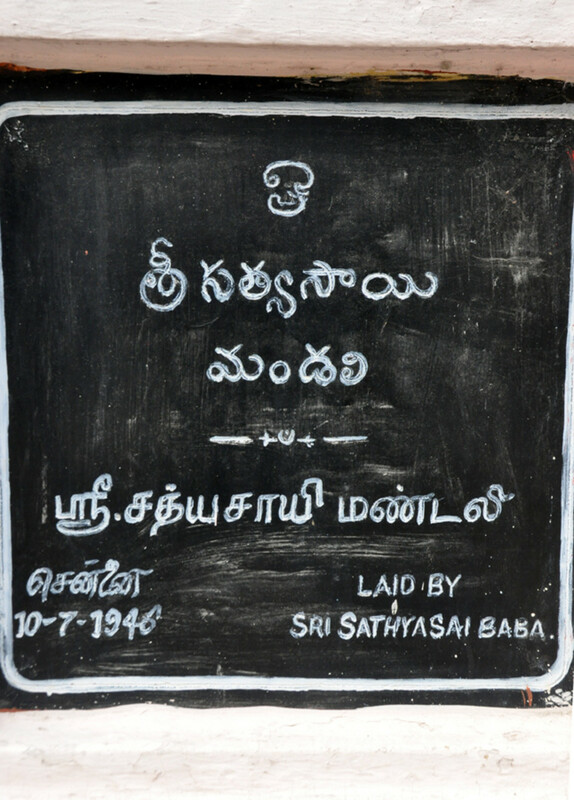 And then, Swami travelled all the way from Puttaparthi to lay the foundation stone for the temple on the 10th of July, 1946. Impressed by the unfolding of events, the sculptor agreed to do the statue though he had never seen the ‘old saint’ in his life. He had only a picture to guide him in the work, but strangely enough, there was no difficulty - some subtle, intelligent force seemed to direct his brain and hand. 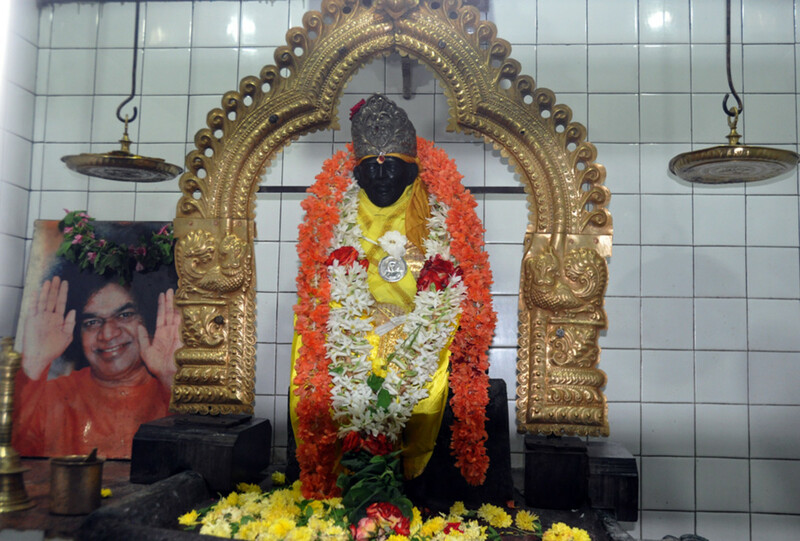 The figure, 3 feet high in black granite, shows Shirdi Baba sitting in characteristic posture, right leg resting horizontally across the left knee. Interested in visiting Guindy Shirdi Baba Temple? 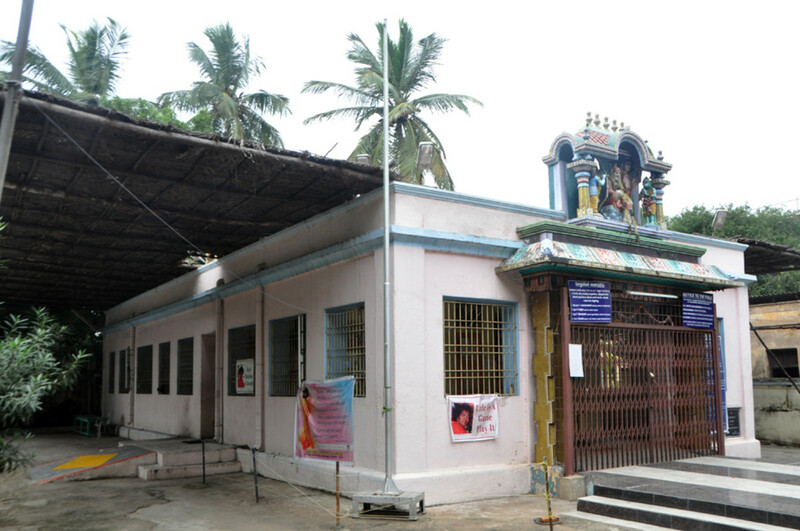 The little road leading to the Baba temple lies between two HP Petrol Bunks (one bunk not seen in this old Google map) close to Guindy Metro Station. The temple was ready and awaited inauguration. On the 2nd of February, 1949, Swami travelled via flight from Hyderabad to Madras along with Nagamani Pourniya, the Rani (queen) of Chincoli kingdom and a few others. 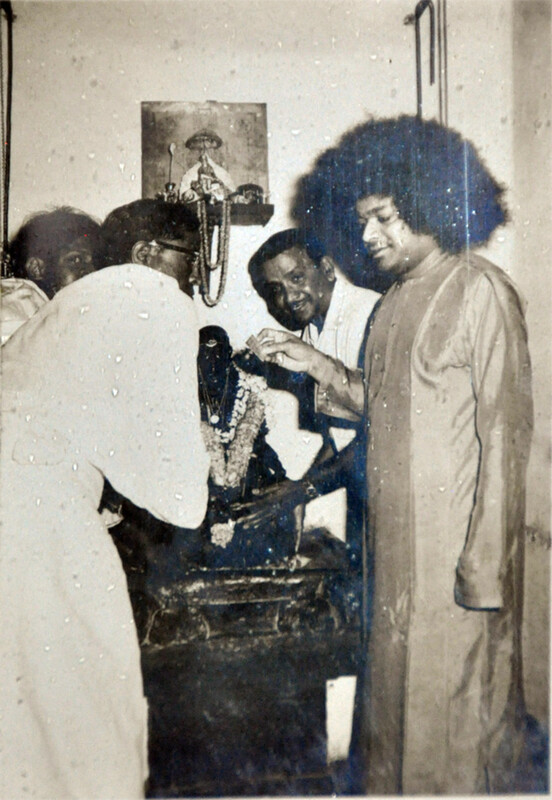 On Thursday, the 3rd of February, the Sathya Sai Mandali to take care of the Guindy temple was registered and Baba drove to the temple for the inauguration. Two striking incidents took place on that day. The first happened during the ‘life-instilling’ ceremony. 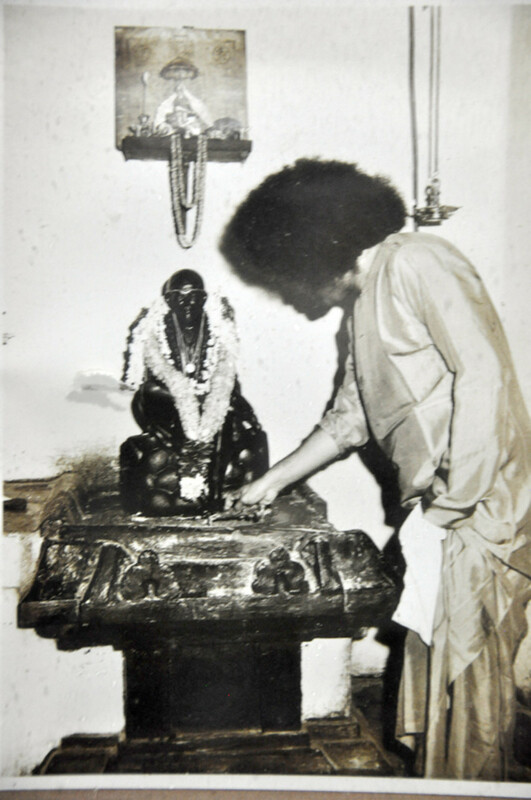 As always, Swami first installed a Ganesha idol, materializing 9 gemstones and a small silver idol of Lord Ganesha, and placed them under the actual Ganesha idol. Afterwards, He took a Chakra (mystic diagram) and finalized the Astabandham.Then, He decorated the Shirdi Baba idol with garlands and offered Aarthi. Finally, He moved to one side and allowed everyone to see the idol. Miraculously, the heavy idol of Shirdi Baba began to levitate before settling in its final position! The installation ceremony was complete. 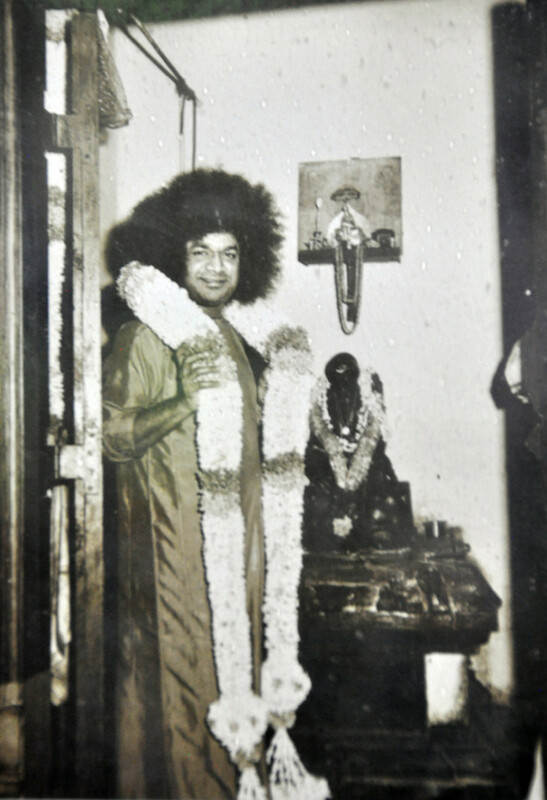 The second incident took place later, when Swami went to the Mudaliar residence in Triplicane. He went into a trance for about ten minutes. Returning, He asked for a white cloth to be spread on the floor. He then blessed the family to do paadapuja (worship of the feet). In gratitude, the family members applied sandal paste mixed with turmeric to Swami’s soles. He placed them on the white cloth. 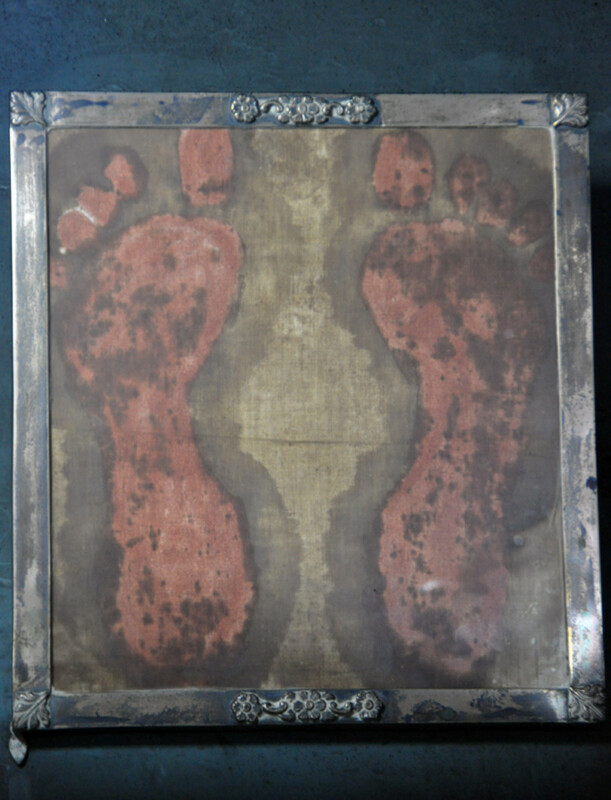 The impression on the cloth definitely did not belong to the tender feet of the young Baba but to those long, heavy and ponderous feet that had trod the soil of Shirdi 32 years ago! This cloth has been framed and kept in the temple even to this day. Having researched and found all these facts, I am simply thrilled at the magnificent connections and commonalities that exist between Sri Shirdi Baba and Sri Sathya Sai Baba. I also discovered the multiple thrilling experiences of Ms Serene Shroff that showed her the unity of the two Babas. Well, I know for sure that none of this will satisfy the ‘scientific mind’ seeking foolproof evidence. But then, what is foolproof evidence that you are the son of your father? Paternity tests? Well, one can suppose that the nurse performing the test cheated! Ultimately, it is our faith that allows us to accept even our biological parents. For me, it is my faith that allows me to accept my Divine Parent, in whatever form He chose to appear on earth! 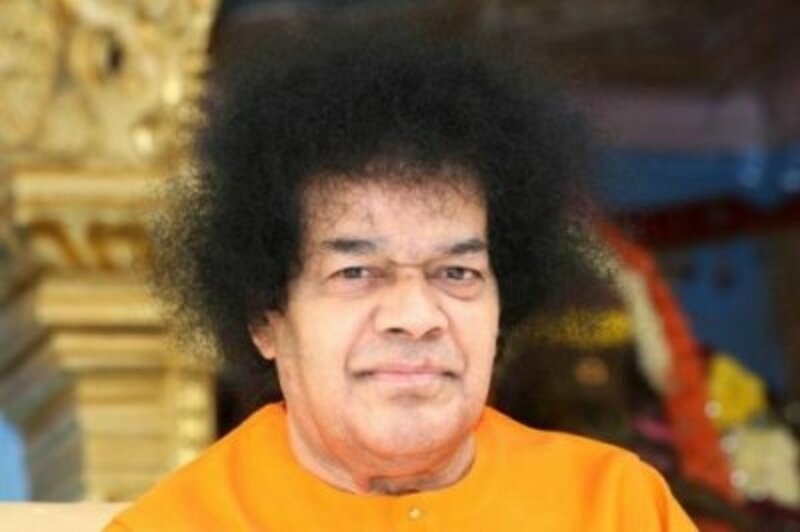 The beauty of the above passage is that a Shirdi Baba devotee reading it will associate it with Shirdi Baba while a Sathya Sai devotee will do the same with Sathya Sai Baba. So perfectly it matches both! The text is actually taken from the December 1943 edition of Sai Sudha, the official magazine of the Shirdi Sai Samaj written by the highly revered B.V.Narasimhaswamy. I have heard many miracles of our beloved lord. 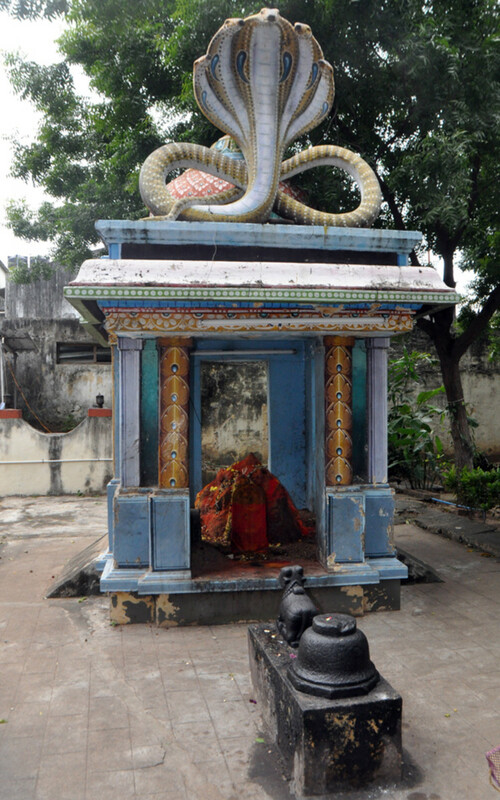 I too like to visit this Gindy temple before \I die. Aravind, from the recent interview of Mrs Jyotsna Reddy in Radiosai, the first ever film on Shirdi Baba was in Marathi in 1955, produced by Shri Pandurang Dixit named "Shirdi che Shri Sai Baba" which was screened for Swami in the bungalow of Mr Sawant in Mumbai. Sai Ram. Very nice. Some of this I read earlier in some other sources but reading this is good because it collates all the concepts nicely. Excellent learning experience and so simplified.Thank you. Beautiful, thought provoking story on an auspicious day. Very nice authentic sum -up on both the avathars. @Naresh - Beautiful share... Thank you. I was in Mumbai doing a few key interviews when I spoke with Manoj Kumar, the former actor to get a few of his stories of association with Swami. When the mention of this film came out I found a story contrary to what is generally known. The leading force of the Shirdi Sai Film was Panduranga Dixitji. 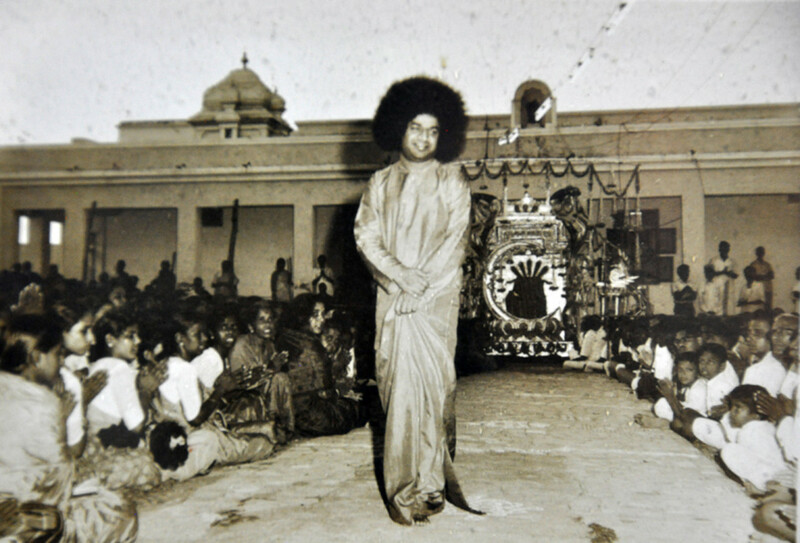 Swami had suggested to him to initiate the process of filming. The film was made sans the leading stars of that time. It is much later when Manoj Kumar visited Swami and got to know of this film, he, known for his cinematic sense and wisdom suggested that a story be added without compromising the film. Thus he roped in names like Hemaji, Rajinder Kumarji, Shatrughanji, all of who were later additions through cleverly crafted scenes or songs. As the story goes, the movie did not do much work early on. One day at Brindavan Swami asked Dixit how was the movie. The later offered to arrange a preview for Swami and Swami agreed. When Swami saw it He said it is good. Dixitjis daughter told me that somehow from that day on the movie audience kept increasing till it was declared a hit movie. 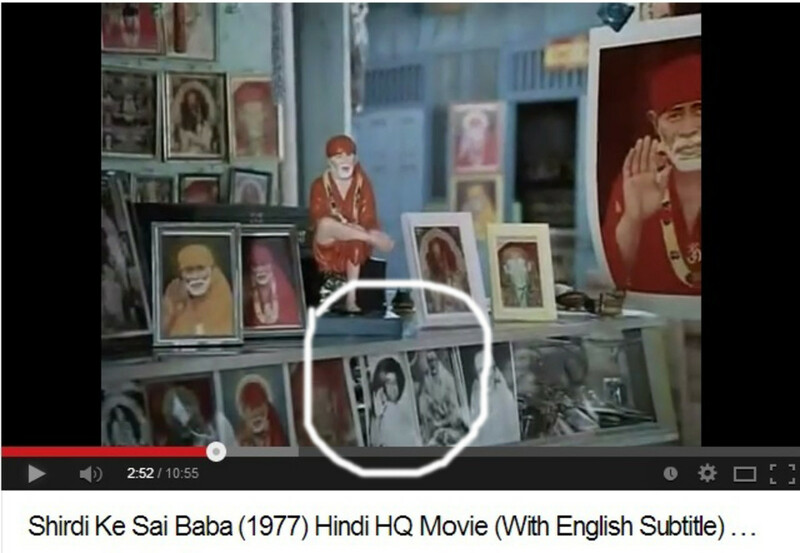 This movie has much to do with the popularity of Shirdi Sai in India. Prior to this Shirdi was a sleepy town. Now footfalls increased immensely. 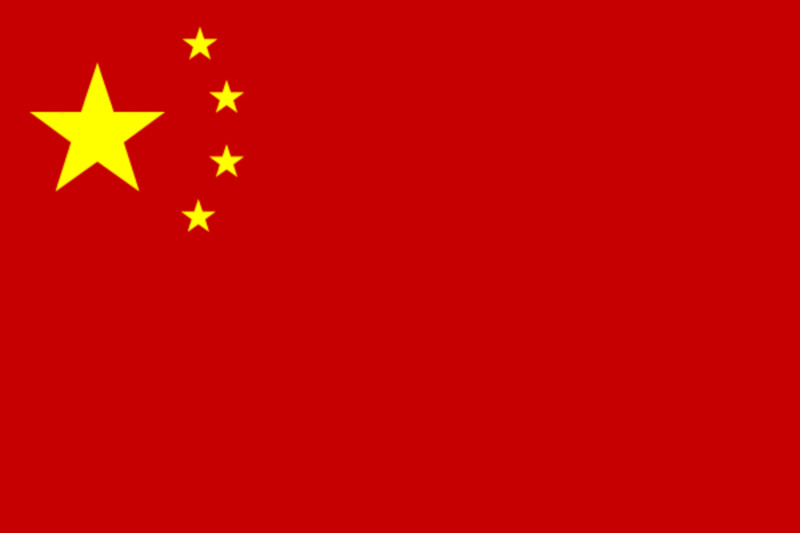 The government began construction roads leading to it. In gratitude the key people of Shirdi called Manoj Kumar to honour him and name a key road after him. During his short speech Manoj ji made it a point to mention that the credit goes to Dixitji and not himself. It is sad that I was unable to meet him then as things kept getting postponed. In my few phone conversations with him I got the impression that there was a lot more that was unknown to everyone. He was the witness to the link between Swami’s command and the popularity of Shirdi as a place. 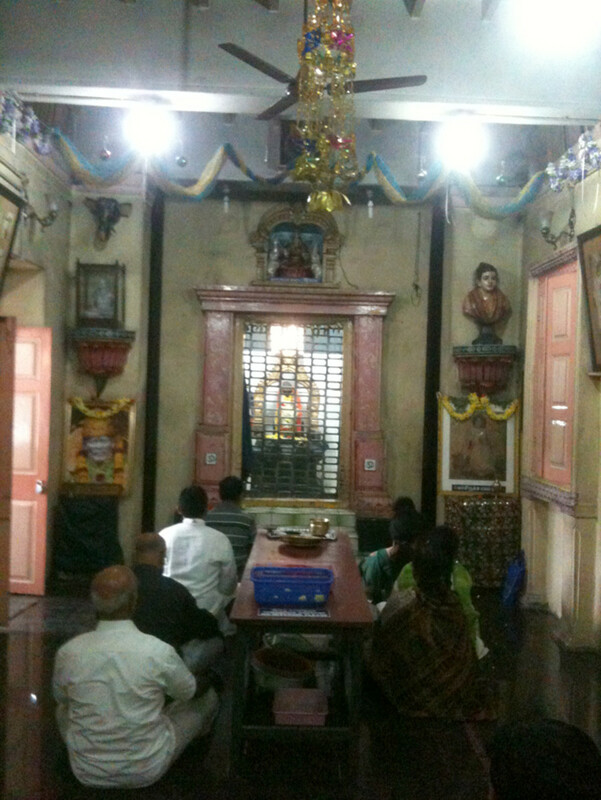 Another significance of the statues of swamis bust in this temple is that. 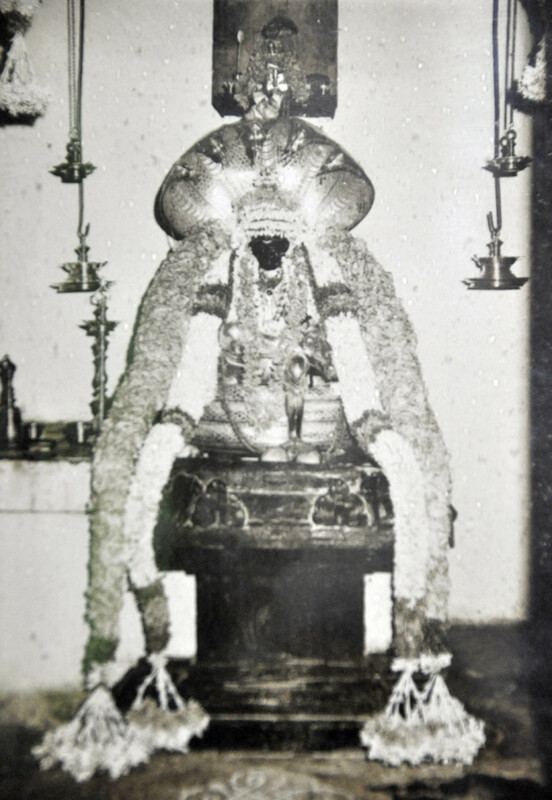 When swami shifted residence from paatha mandiram to prashanthi nilayam, many statuesvand pictures that adorned patha mandir was sent to guindy temple. 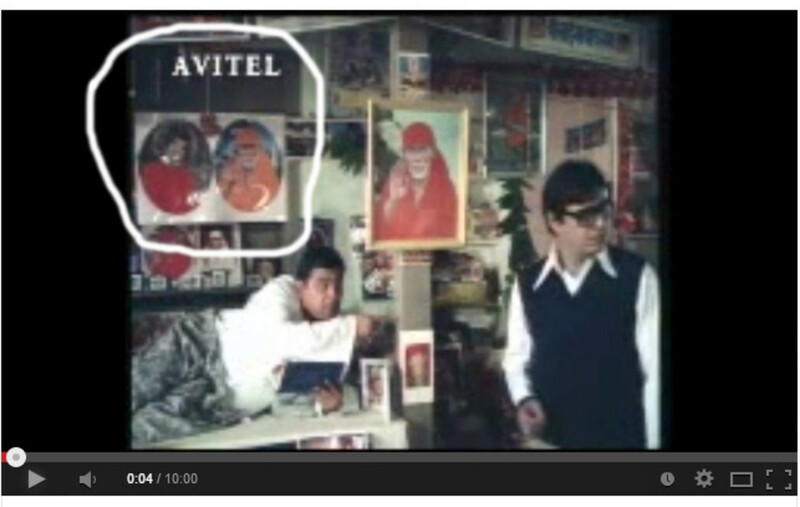 ...so the bust of swami you photographed arvind was original from patha mandir days..
Sairam. At 3.23 mins in the above video of the SAIBABA movie, the SERVICE ACTIVITY VAN shown parked there itself has Sathya Sai Baba's Sarva Dharma Symbol on it and his name on it . The viewer can still the video there and see it clearly on the van. beautifully and carefully written the facts...for the people who still have doubts about two forms of baba..